In Orovo Advanced Weight Loss diet pills there is an unbelievable 104 ingredients included in the formula. 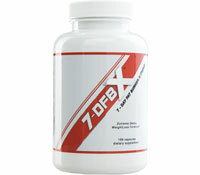 7-DFBX is marketed as the X-Treme version of its basic diet pill formula 7-DFB. 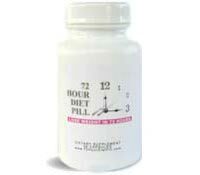 The 72 Hour Diet Pill contains ingredients that act as a diuretic, including dandelion root and buchu leaves. 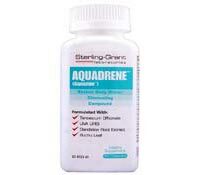 Aquadrene are diuretic diet pills that contain herbal ingredients, such as dandelion leaf extract, that force the body to expel excess water. 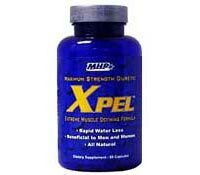 XPEL are diuretic diet pills that contain herbs, such as Buchu Leaf, Dandelion Root and Horsetail Extract, that eliminate water from the body. 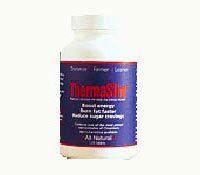 ThermaSlim is a natural fat burner that contains ingredients, such as l-carnitine and kola nut to help assist your metabolic rate. 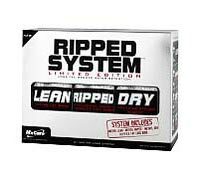 Ripped System includes Methyl Lean that are PM diet pills, Methyl Ripped that are fat burners and Methyl Dry that are diuretic diet pills. 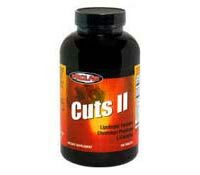 Cuts II contains L-Carnitine that the advertising claims helps to move fats into the mitochondria where they can then be burned as fuel. Diuretics Diet Pills, also known as “Water Pills”, contain either chemical or herbal ingredients that help to rid the body of excess fluids. Diuretic diet pills increase, sometimes dramatically, the expulsion of water from the body resulting in rapid, but temporary, weight loss. * Disclaimer: All of the reviews on this website are for informational purposes only. As products may change over time, please check the actual labels prior to use to ensure you are getting the most accurate and up-to-date formula information. Statements made on this website have not been evaluated by the Food and Drug Administration, nor are any of the products intended to diagnose, treat, cure, or prevent any disease. Please consult with your physician prior to taking any product to be sure there are no interactions with any medications or conditions you may have. The owner of this website may by compensated for any products advertised herein.